The Institute of International Culinary and Hospitality Entrepreneurship, popularly known as IChef, is one of the leading Culinary Arts and Hospitality Schools in the Philippines. 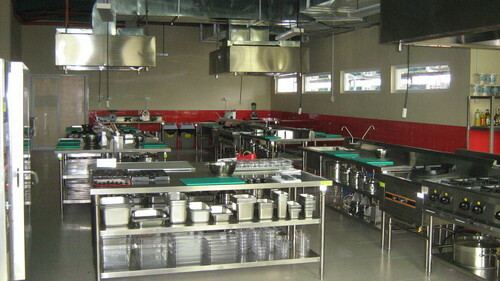 The Institute provides world class education and hands-on training in culinary arts and hospitality business skills development from Hospitality Professionals and internationally renowned and multi-awarded Master Chefs in an interactive and fun environment using only state-of-the-art culinary equipment and hospitality facilities for a globally competent training delivery. 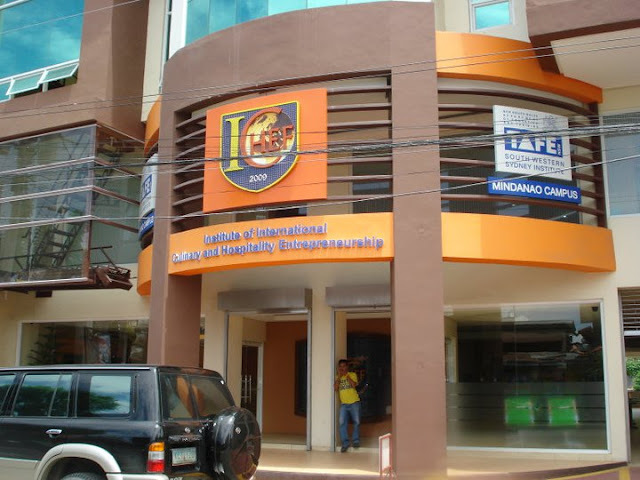 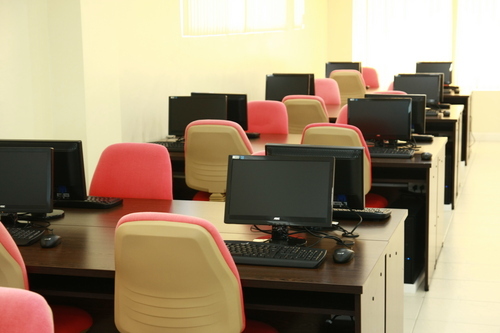 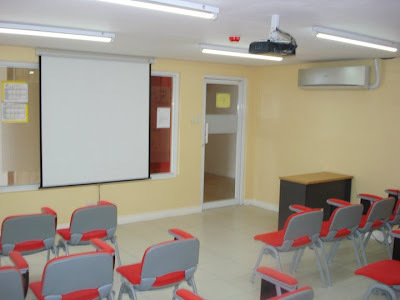 Owned and operated by Joji Ilagan Career Center Foundation - an educational foundation based in Davao City that provides quality education in personality development and career advancement - IChef offers courses leading to university degree, diploma (in 40 weeks), and certificate programs (in just 4 weeks). 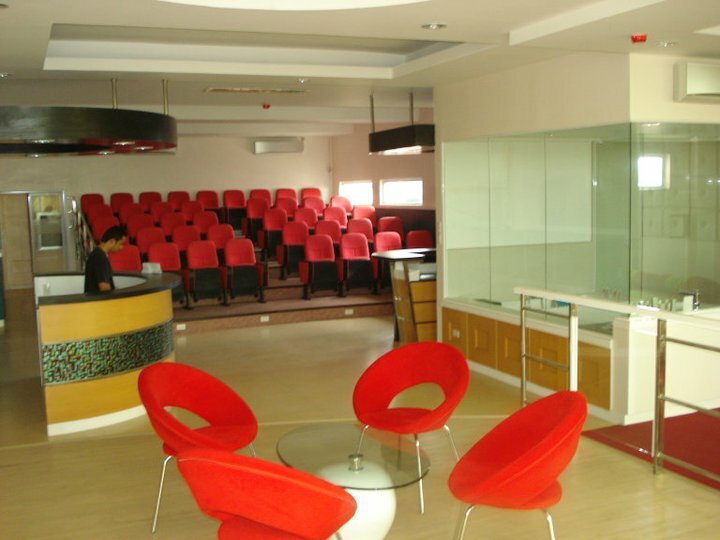 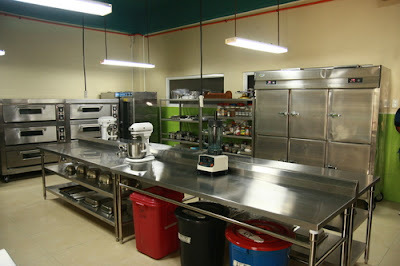 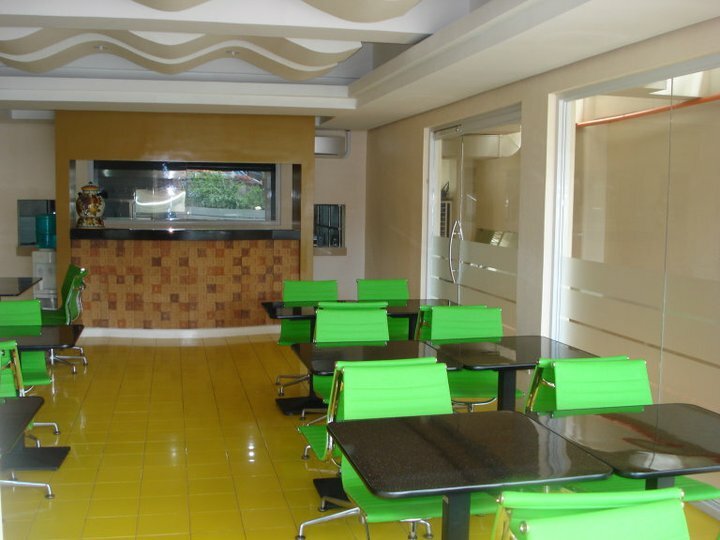 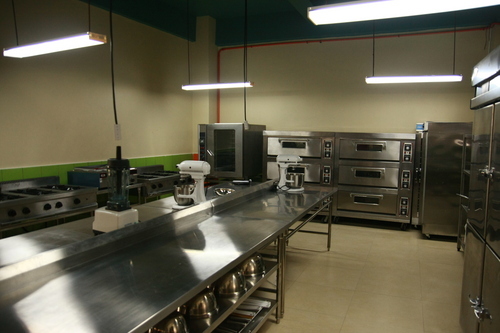 The Institute's 3,000 square meter floor area is fitted with ultra-modern and state-of-the-art culinary equipment and hospitality facilities which makes IChef one, if not, the biggest and most modern hospitality and culinary school in the Philippines: three professionally equipped Culinary Kitchens; a professional Pastry Kitchen; a Culinary Demo and Celebrity Kitchen; fully operational Dining Room and Bar; Computer Resource Center; and air-conditioned classrooms where students and aspiring culinary chefs will learn academic, technical, and practical hands-on training and innovative applications in a fully equipped kitchen and computer labs geared toward the enhancement of their interpersonal, entrepreneurial and business or professional skills and expertise necessary for building their own businesses or career options in the field of culinary and hospitality. 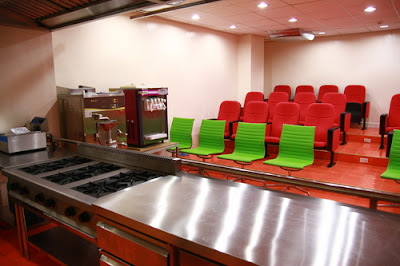 With IChef's state-of-the-art Kitchen Lab, fully operational dining restaurant, computer lab and resource center, students will not only learn how to prepare and cook meals but will also learn to plan menus, research a variety of projects, sourcing of products, staffing, and keeping track of various business details such as costing, nutritional analysis, purchasing and other business essentials of the profession.